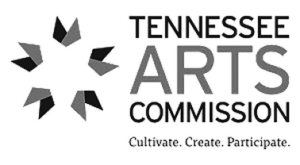 A large part of our operating budget comes from the support of the Tennessee Arts Commission. 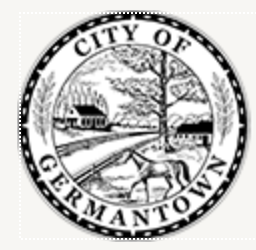 The largest part of their support comes from the Tennessee Specialty License Plates program. 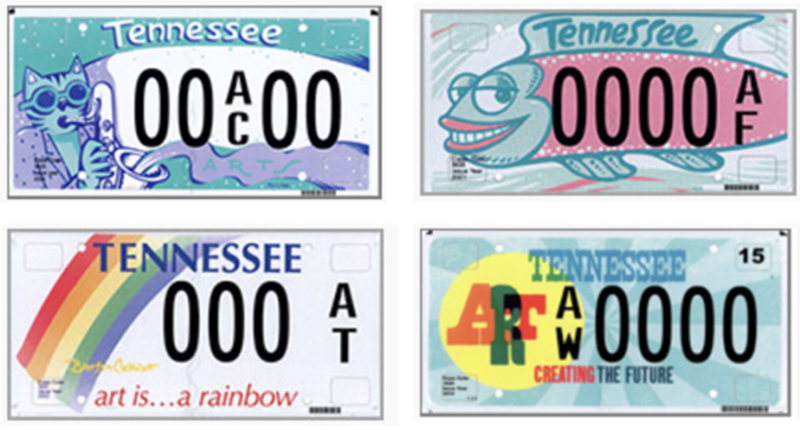 In fact, More than 70% of the money used to fund the 800+ grants from the Tennessee Arts Commission last year was from the sale of these specialty license plates. 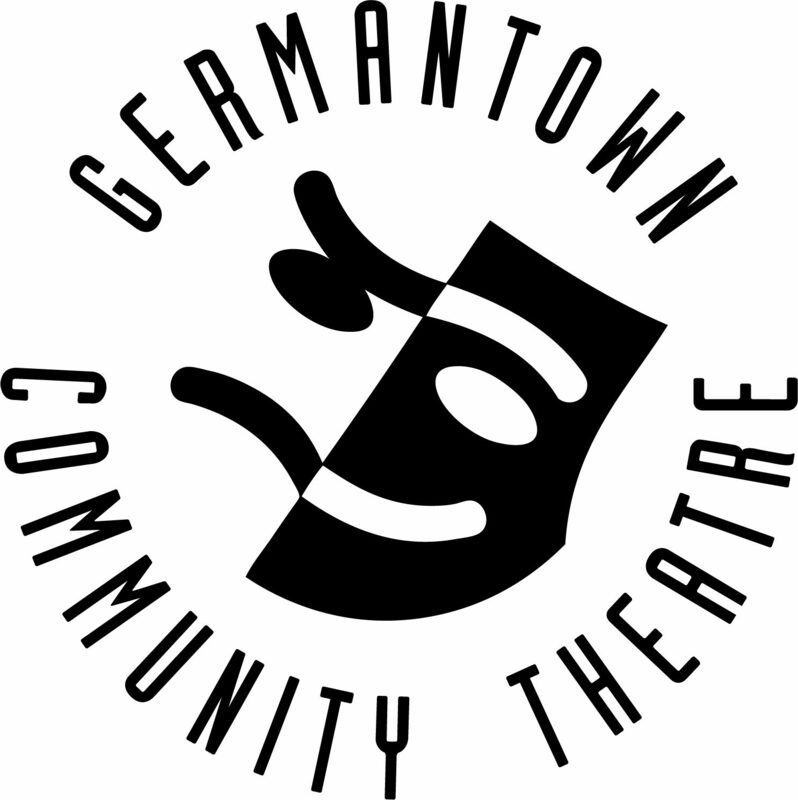 Purchase your specialty plate today, and support the arts.